Anong gusto mo? 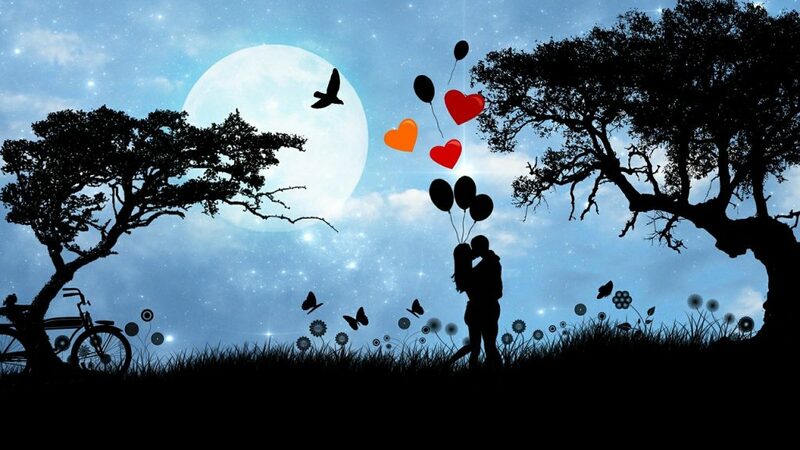 Romantic dinner with your partner, night out with your barkadas, or a lovely dinner with your loved ones? Or maybe a relaxing and soothing massage in one of the best spas in the city? 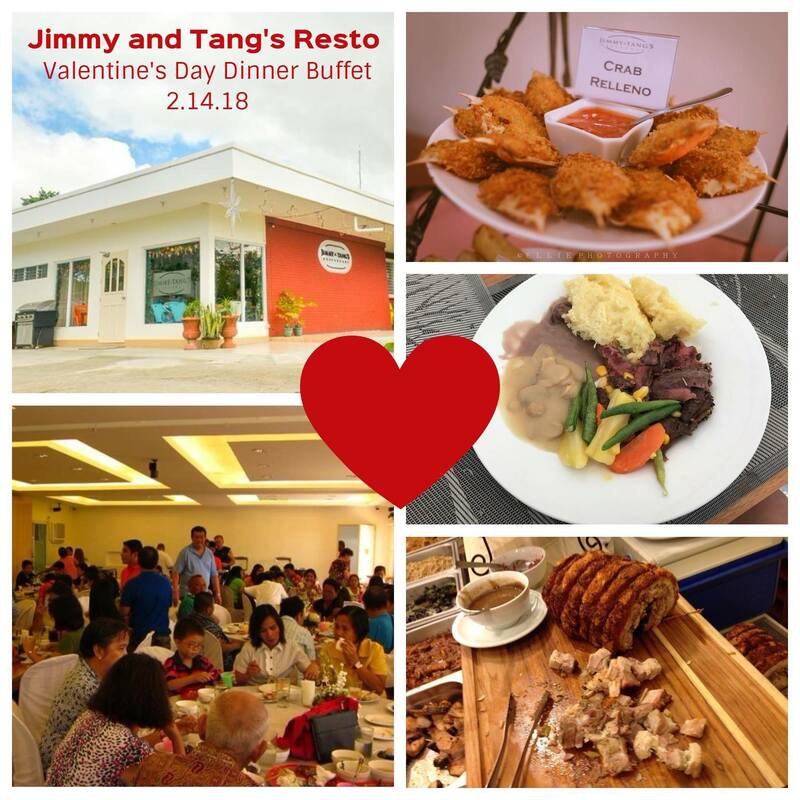 Lots to choose from on this special day, so to get you started, here’s our list of Valentine’s Day events and promos in Naga City. What: Sarong banguing karantahan ning hugot songs, spoken poetry, surumbungan tungkol sa Ex, asin kung ano-ano pang kalokohan saka kaugmahan. 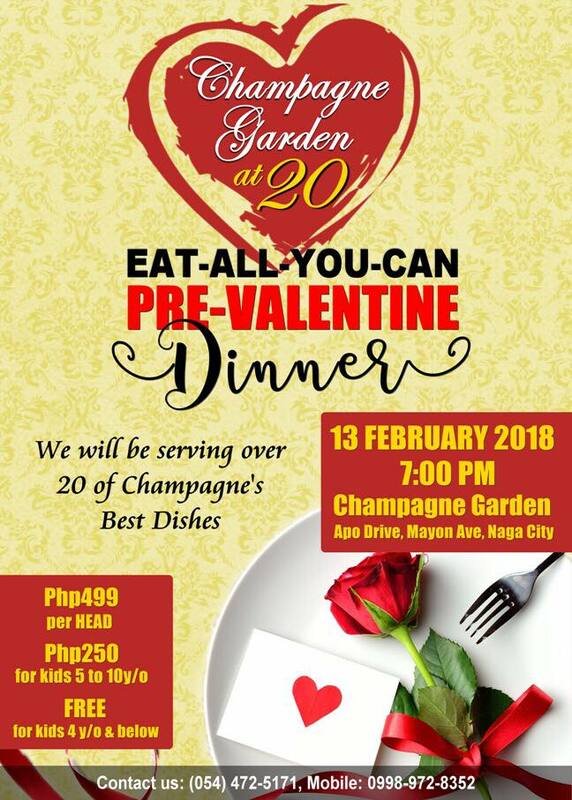 When: February 13, 2018 | 7 PM – 11:50 PM. Price: P250 each. P200 for first 50. How: Buy your tickets at Anthosia Cafe or PM Kaniguan for more info. What: Romantic dinner by candlelight. 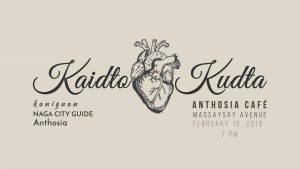 When: February 14 and 15, 2018 | 7pm onwards. 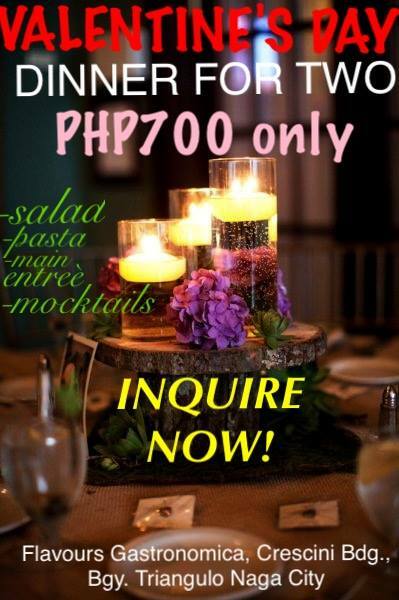 How: Call (054) 472-5888, 0919-648-9143, or 0917-570-2791 for inquiries and reservations. 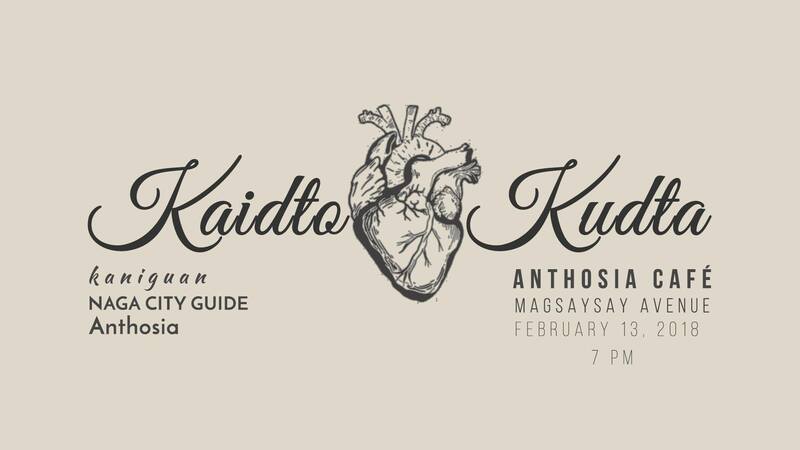 When: February 14, 2018 | 7pm onwards. 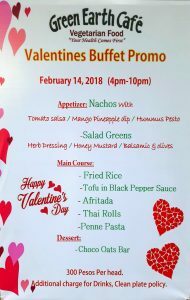 How: Call (054) 472-8350 or 0939-924-8516 for inquiries and reservations. 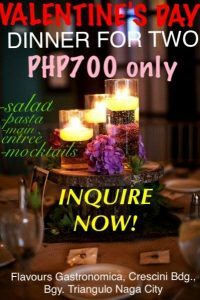 How: Call 0917-710-1692 for inquiries and reservations. What: Romantic candle-lit dinner by the pool. Where: Anne’s Pool Resto Bar. 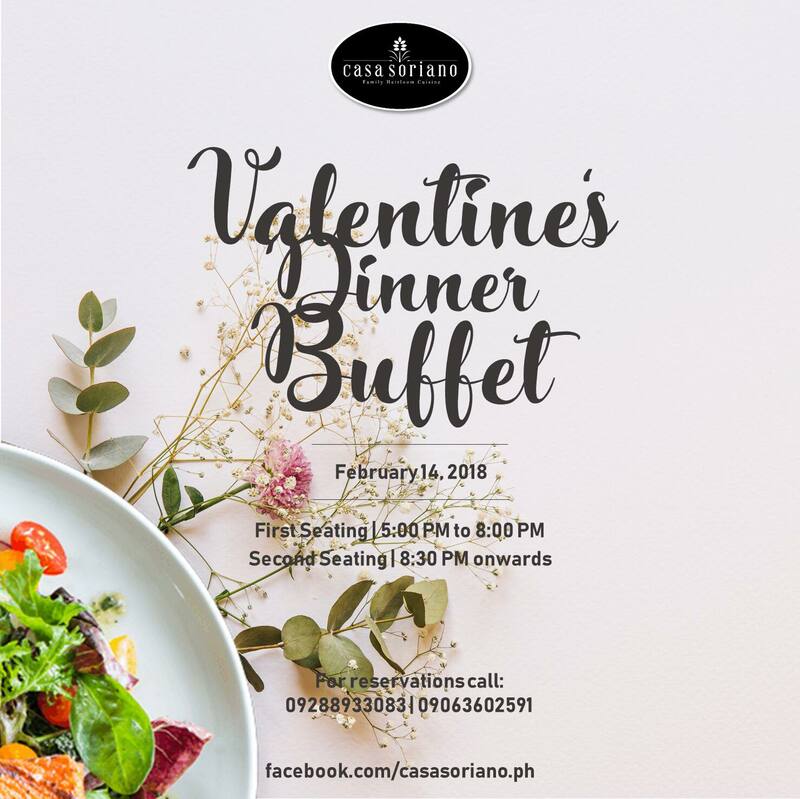 How: Call 0977-806-8381 for inquiries and reservations. 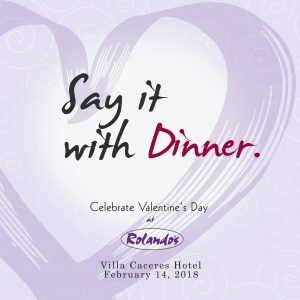 What: Valentine’s Day dinner buffet with live band. Where: Jimmy & Tang’s Restaurant. 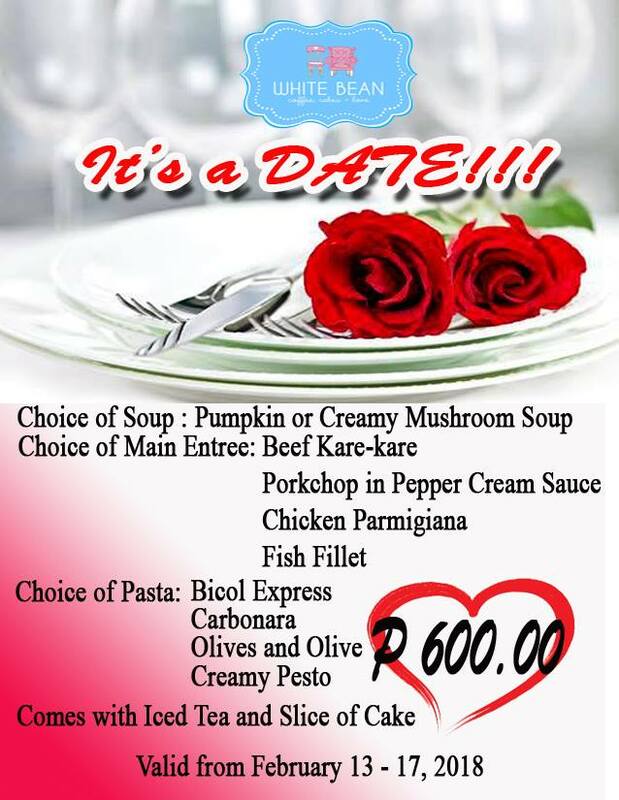 How: Call (054) 205-0545 for inquiries and reservations. 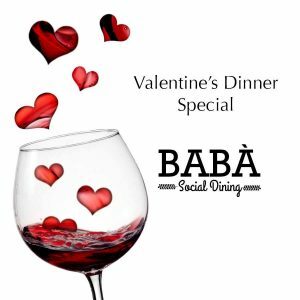 What: Valentine’s Day dinner buffet. 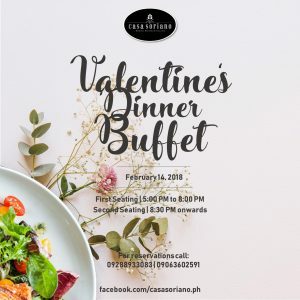 Where: Casa Soriano Family Heirloom Cuisine. 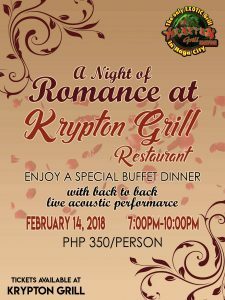 When: February 14, 2018 | First seating: 5pm – 8 pm | Second seating: 8:30pm onwards. 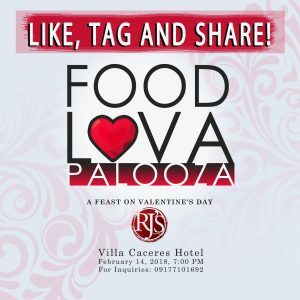 How: Call 0928-893-3083 or 0906-360-2591 for inquiries and reservations. 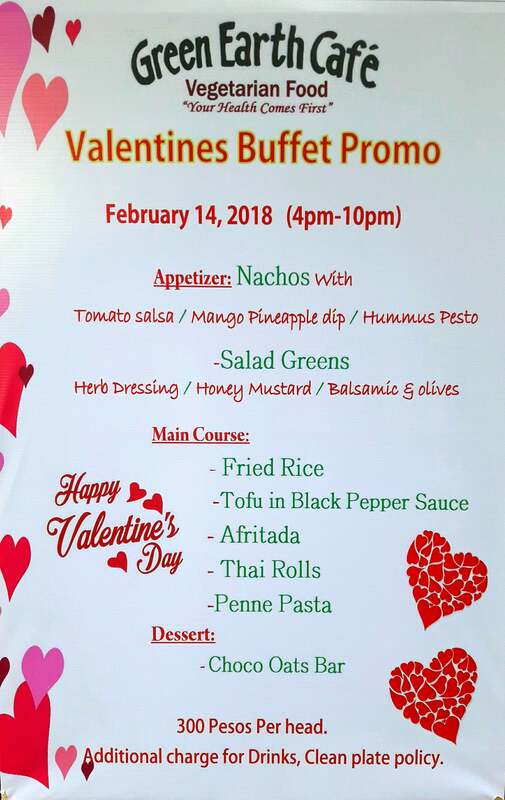 What: Valentine’s Day vegan buffet. 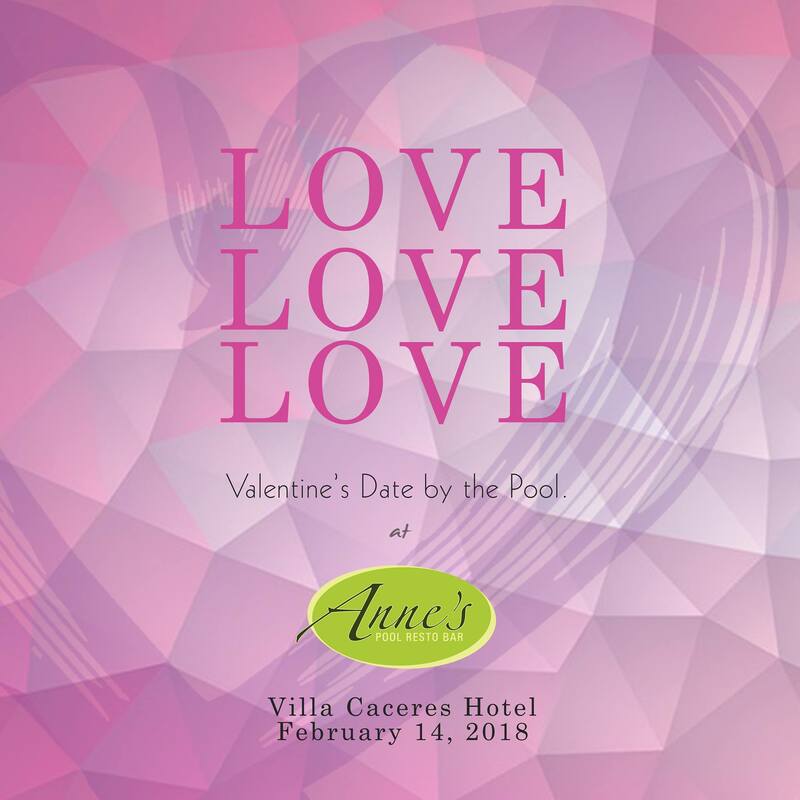 When: February 14, 2018 | 4pm-10pm. 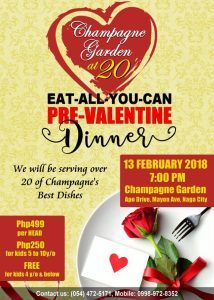 How: Call (054) 475-5018 for inquiries and reservations. 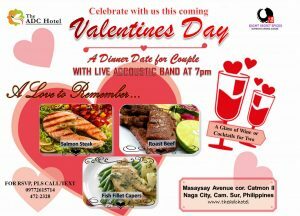 What: Special buffet dinner with live acoustic performance. How: Call (054) 205-8830 for inquiries and reservations. 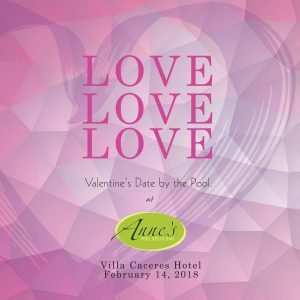 When: February 13 to 17, 2018. 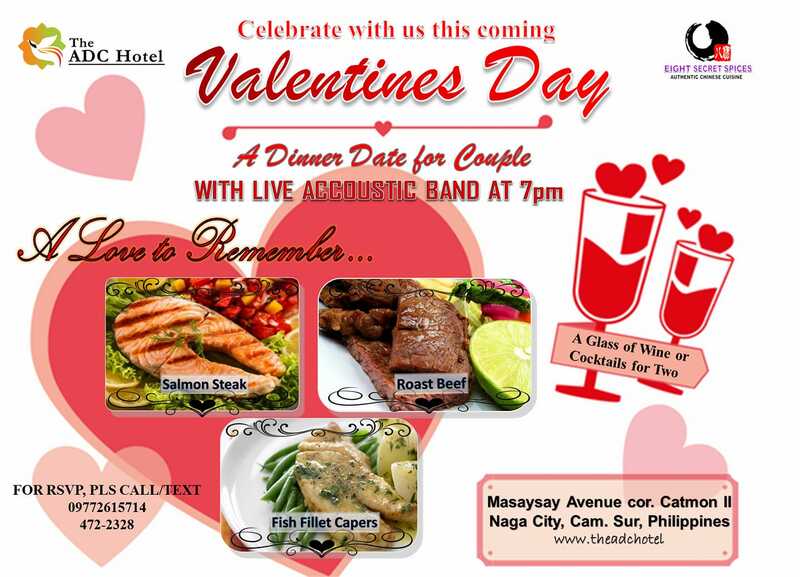 How: Call (054) 473-2111 for inquiries and reservations. 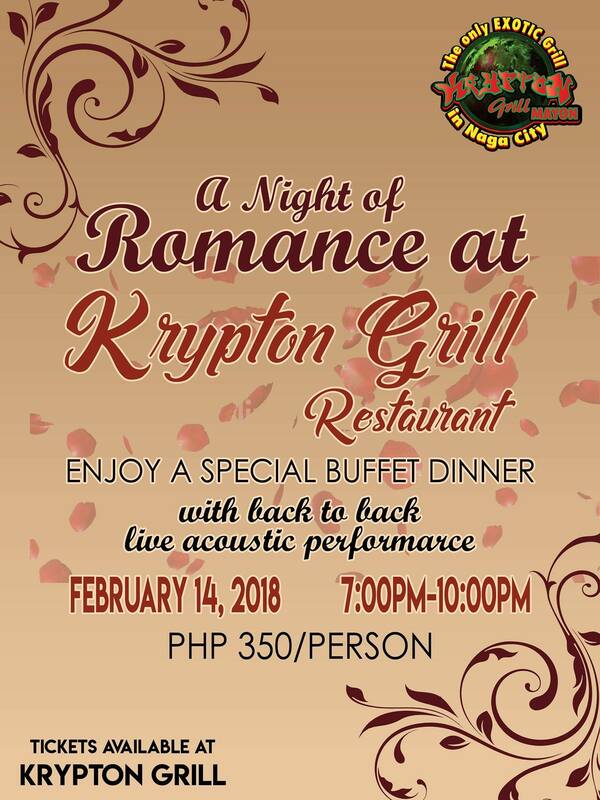 What: Romantic dinner date with live acoustic band. Where: Eight Secret Spices Authentic Chinese Cuisine. How: Call (054) 472-2328 or 09772615714for inquiries and reservations. 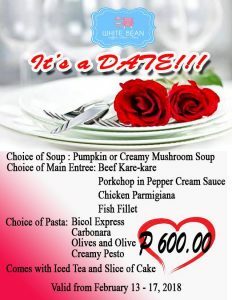 How: Call (054) 472-5171 or 0998-972-8352 for inquiries and reservations. 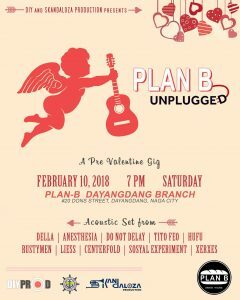 What: UNPLUGGED (Acoustic Sessions) A FREE Pre-Valentine Gig. 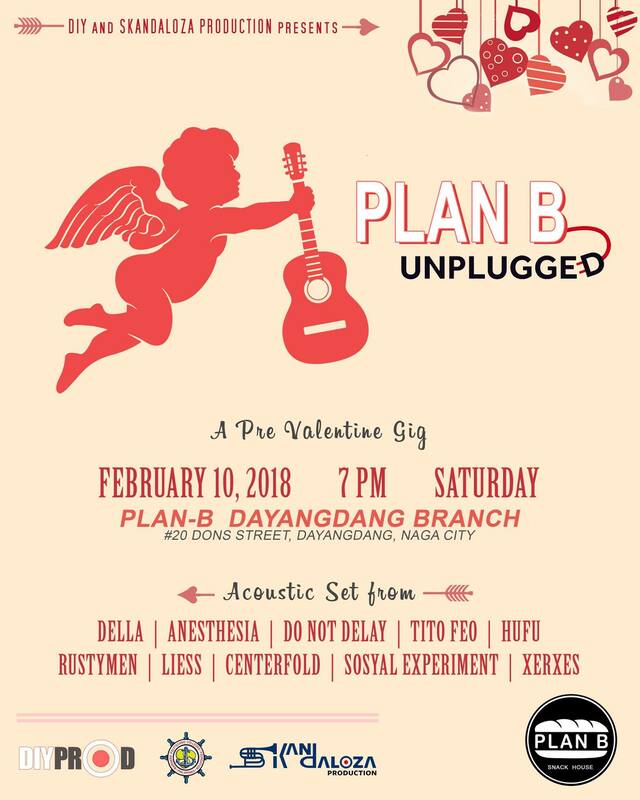 When: February 10, 2018 | 7pm onwards. 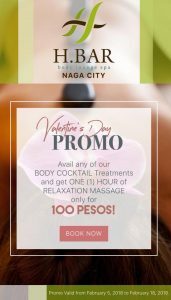 Where: H.Bar Body Lounge Spa Naga City. When: Until February 18, 2018 only. Price: Avail of any of their Body Scrub Treatments and get 1 hour Relaxation Massage for only 100 pesos add-on. 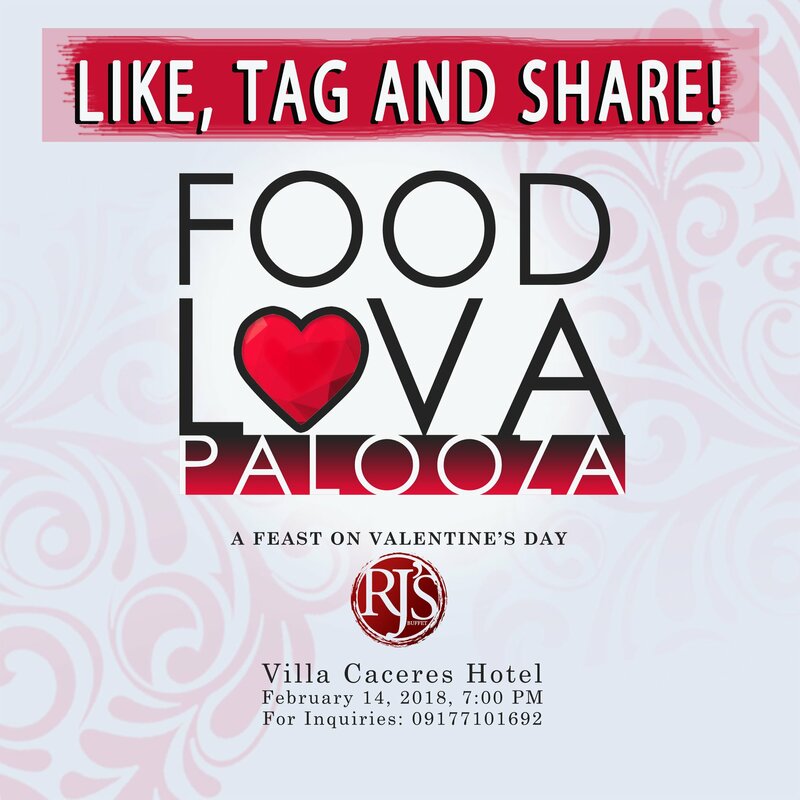 How: Call (054) 881-3928 or 0917-517-2270 for inquiries and reservations.